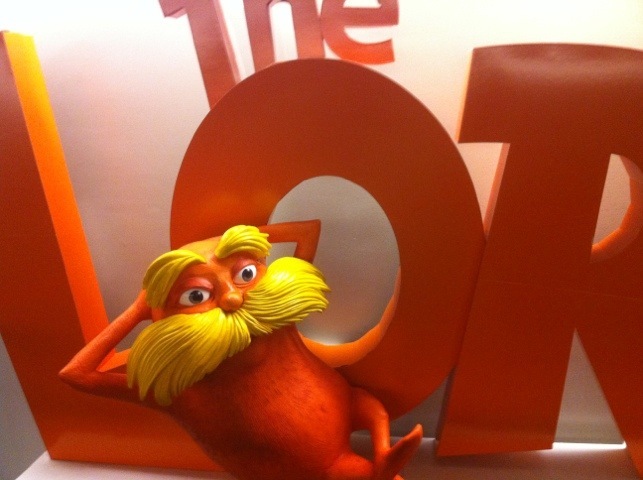 The Lorax App. A Kiddie Brostache! I’m at the movies with my four kids watching The Secret World of Arrietty, about little people who live under the floor and the boy who befriends them. But I’m at the movies with a ‘little person’ myself, my two year old, Fuji, whose attention span was spent as soon as the last of the curly fries disappeared down his gullet. So I’m wandering the halls on the AMC as Fuji flits from one video game to the next, pulling and pushing, banging and kicking and generally causing controlled mayhem outside of the theater. The Lorax is a movie based on a Dr. Seuss book about a little boy trying to save the world, with the assistance of a small grumpy little creature. IMO, the world of Dr. Seuss was made for apps. I imagine a world of talking rhyming books, interactive games, entire virtual worlds built off of the colorful characters of Dr. Seuss. 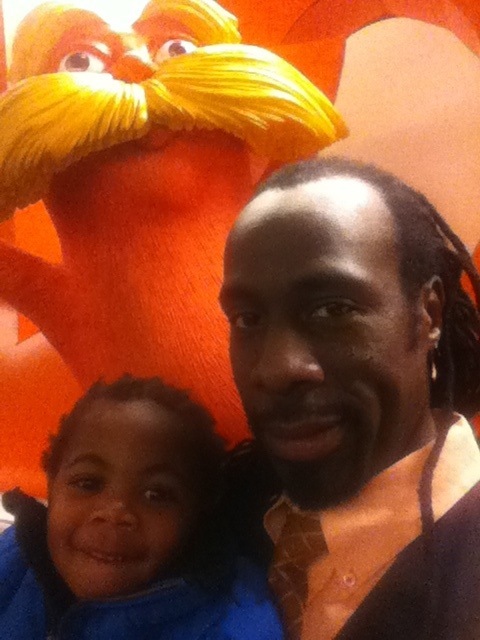 So (since I’m bored) and playing man-servant, hallway chaperone to my toddler, I pull out my handy iPhone, which I had switched to vibrate in the theater, and typed “The Lorax” into the App Store search window. 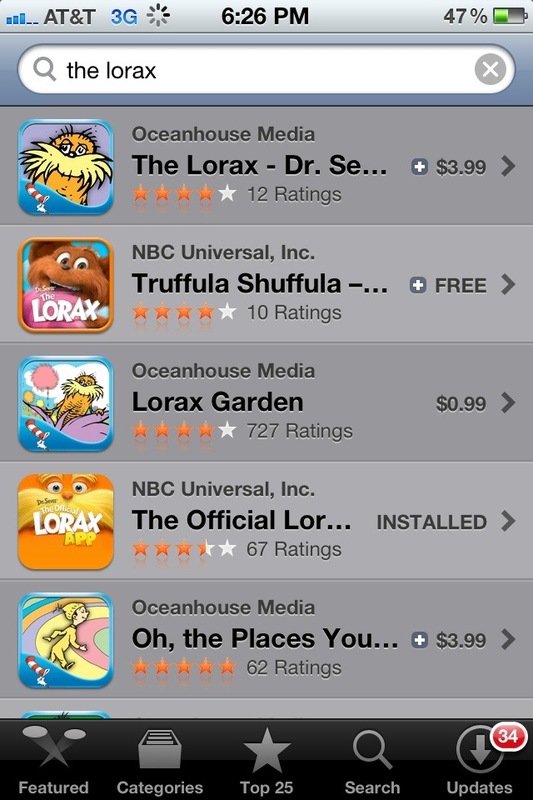 And wouldn’t you know there are like four different apps for The Lorax (and eight total Dr. Seuss themed apps)! So I downloaded the free promotional app from the movie and tried to keep Fuji from climbing the Lorax reclining on the display. 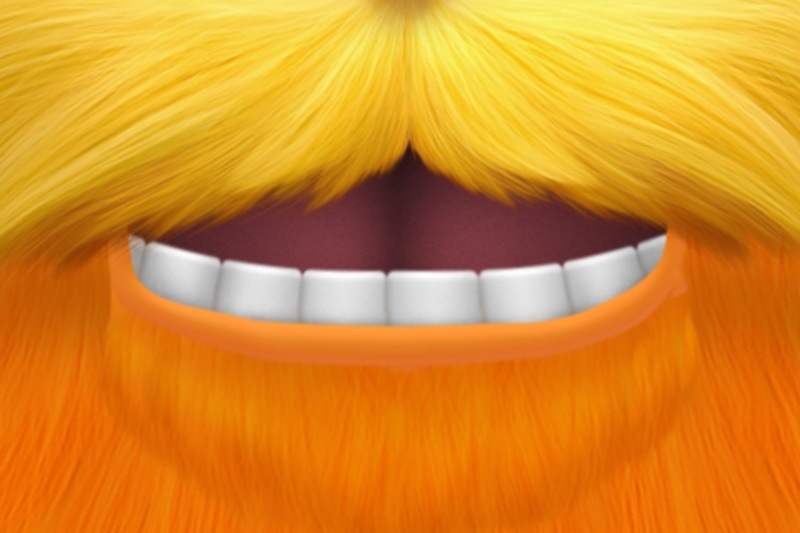 The app has a Lorax ‘Brostache’ that moves in response to your voice. There’s also a feature that lets you place the Lorax mustache on your photo. He was genuinely amused by the app, for like five seconds, and then it was back to banging and kicking, pushing, pulling and punching (Mr. Lorax didn’t put up much of a fight). Even though the app was very light on pure entertainment value, it’s still a great tie in to the movie, and a great way to leverage an app from a promotional perspective. Although I haven’t seen the app advertised alongside the movie yet, it’s niceI’m pleased to see that they created one nonetheless. It was a nice (albeit brief) distraction for my little hellion, and it gave me something to talk about in this quick post (which I created solely on my iPhone-nicely done WordPress!). When the buzzing stops, and the confetti is swept up from the Canyon of Heroes, the memory of the Giant’s Super Bowl victory will quickly fade from memory. But Monday (and the next few days) is all about the stats. How many people watched the game (111.3 million)? 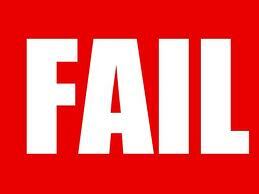 Which commercial generated the most views online (Honda)? What were the Tweets Per Second (TPS) during the half-time show (10245) and last three minutes of the game (12,000)? How many social media comments were made during the Super Bowl (12.2 million)? 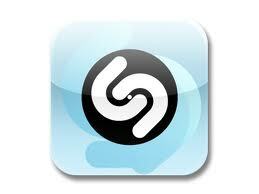 How many views of the top five commercials were generated (63.5 million)? From a viewing audience perspective, Super Bowl XLVI was a record breaking/setting year. A big fat donut hole! It doesn’t mean a friggin’ thing! The real impact of these numbers will be seen in the days, weeks and months that follow. And it will be judged, not by the bragging rights of the advertisers who created these commercials. And if I were any one of them, I wouldn’t be bragging too much – this year’s crop of commercials were so blasé. The success of these uber expensive commercials will be judged by whether their clients, who forked over big bucks for these prime time slots, actually made any money. Not one cares, really cares, about how often their commercial was watched on YouTube if it doesn’t drive consumer behavior. If you don’t buy a Coca Cola, Pepsi, bag of Doritos, purchase a Honda, Chevy, Acura, Cadillac, an insurance policy, go to the movies to see The Lorax, Act of Valor, G.I. Joe, or watch Swamp People on tv, then the J.W. 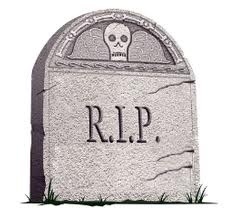 Morton & Associates, Wieden & Kennedy, CP&B, and Red Tettemer & Partners of the world failed miserably in the performance of their high-priced jobs. The reality of the Super Bowl spots is that there is no real way of knowing whether they were effective or not. Sure we’ll share them, comment upon them, spoof them and they’ll be the fodder of countless water cooler chats. But how many of us were actually influenced to do anything because we watched them? For all the Tweets that flashed across connected devices, how many contained a purchase decision? One problem (as I see it) was that there were no explicit calls to action. With the exception of GoDaddy (QR code), the NFL Fantasy promotion (short code and keyword), or any of the brands that used hashtags or a Facebook page (and only immediately during the broadcast), there was no way to track the efficacy of any commercial. For advertisers and marketers, it’s all about the numbers. And when the biggest driver for the makers of these commercials was views alone, a huge opportunity was lost. Yes. You get what you paid for. Advertisers witnessed the most highly watched Superbowl of all times (I think). So eyeballs were in abundance. No. We live in an age where social media is increasingly important. If you’re looking at social media as another venue to air your commercial, then you’re missing the point. Social media enables deeper level of engagement than a simple one-way commercial. But most of the advertisers who created these commercials, missed the point, entirely. Years from now, when we think about the winners and losers from Super Bowl XLVI, I doubt we’ll remember any of these commercials, but rather, how many missed the opportunity to do something…memorable.